If your Chicago drive could use a little more excitement, you may be looking for a used Volkswagen Passat for sale near Countryside. 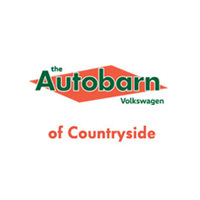 Not only does The Autobarn Volkswagen of Countryside provide you with a solid inventory of vehicles to choose from, but we have affordable VW Passat models to bring home to LaGrange too. When you visit our dealership, take some time to truly explore the VW Passat interior and see what it’s all about. You should even check out the performance features, safety features, and latest innovation too. A used Volkswagen Passat for sale near Naperville could be yours when you schedule your test drive at The Autobarn Volkswagen of Countryside. 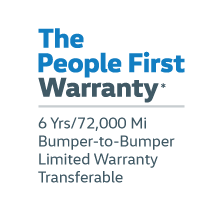 You can also explore our other used vehicle inventory to see if there’s something else that stands out. Prior to your visit, apply for financing to have a better idea of your budget or take a look at our payment calculator to receive an estimated monthly payment amount.